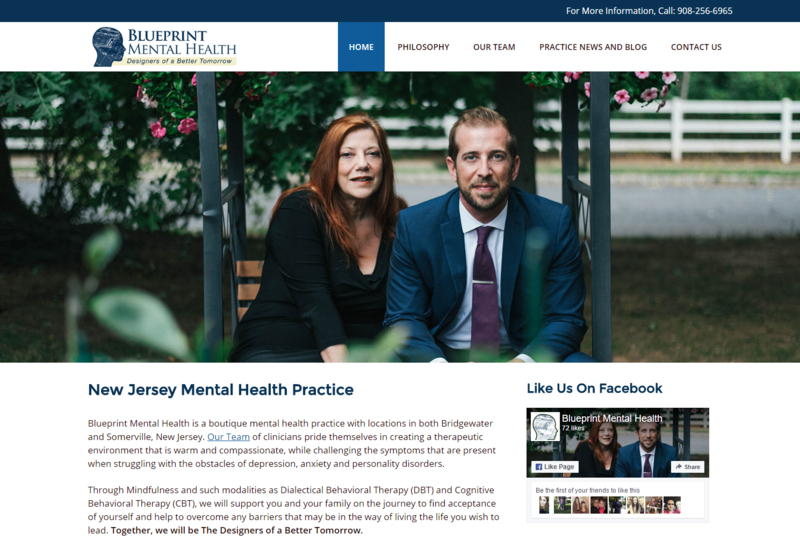 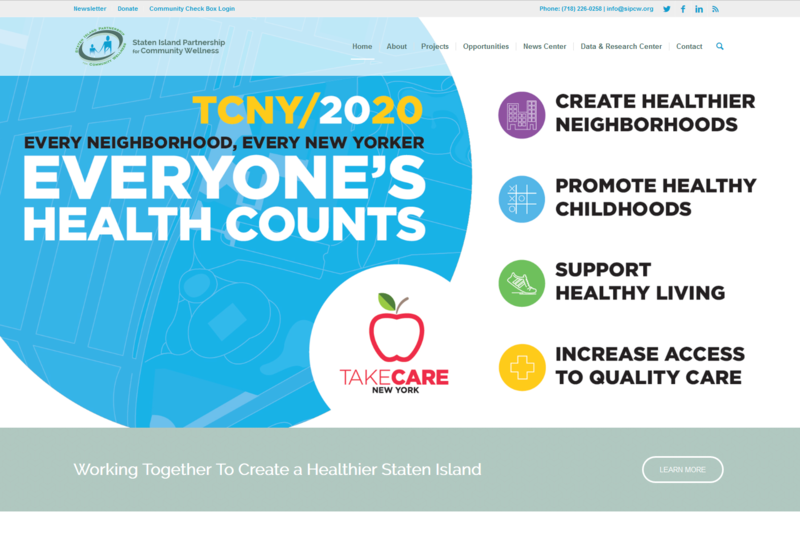 Launched in September of 2016, the Blueprint Mental Health site features a fully responsive web design, photography provided by NBT, social media integration, and more. 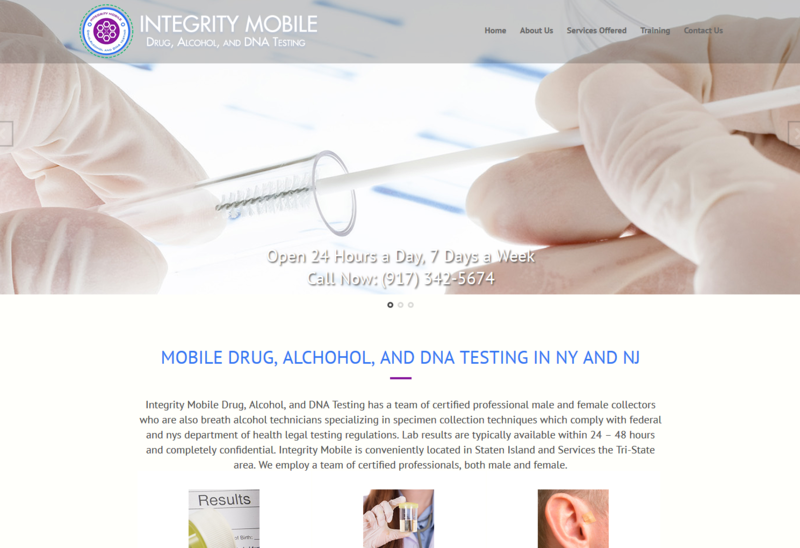 Launched in August of 2016, the Integrity Mobile: DNA, Alcohol, and Drug Testing site features a fully responsive web design, copy-writing, Parallax Scrolling, logo design, and more. 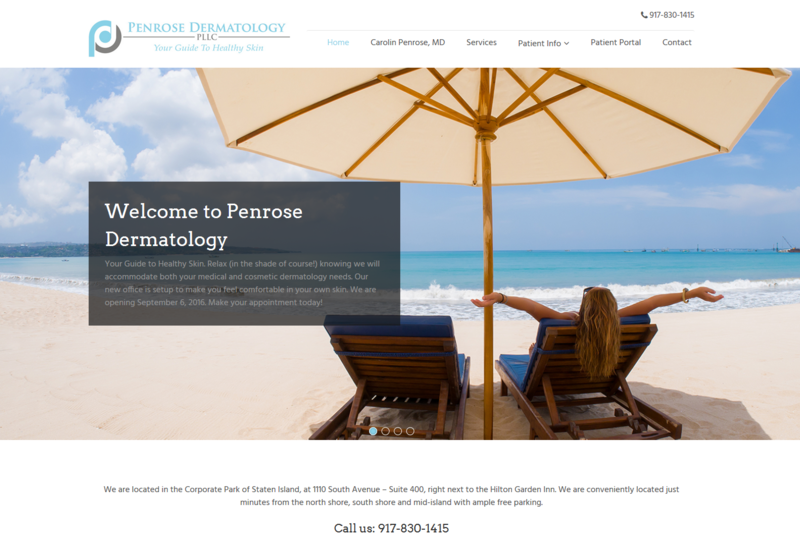 Launched in August of 2016, the Penrose Dermatology site features a fully responsive web design, Google Maps Integration, Parallax Scrolling, stock imagery provided by NBT, custom contact forms, ZocDoc integration and more. 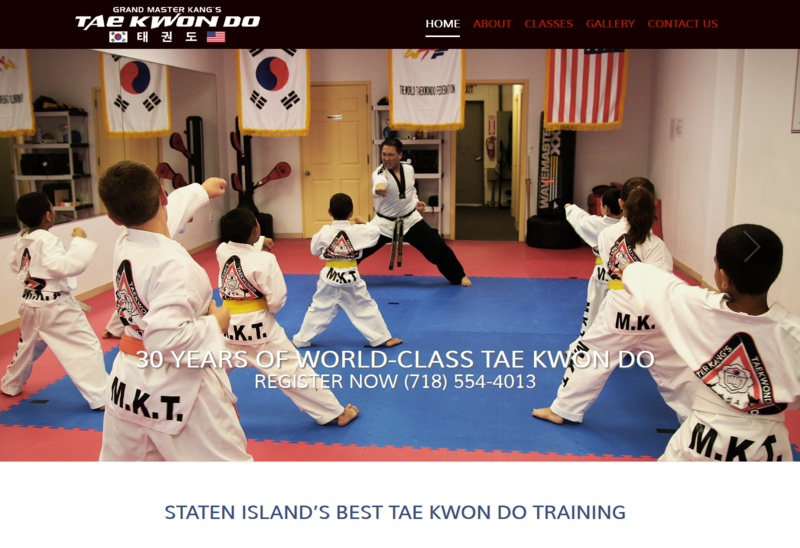 Launched in August of 2016, the Grandmaster Kang’s Tae Kwon Do site features a fully responsive web design, copy-writing, Logo Design, Google Maps Integration, Parallax Scrolling, photo editing and more. 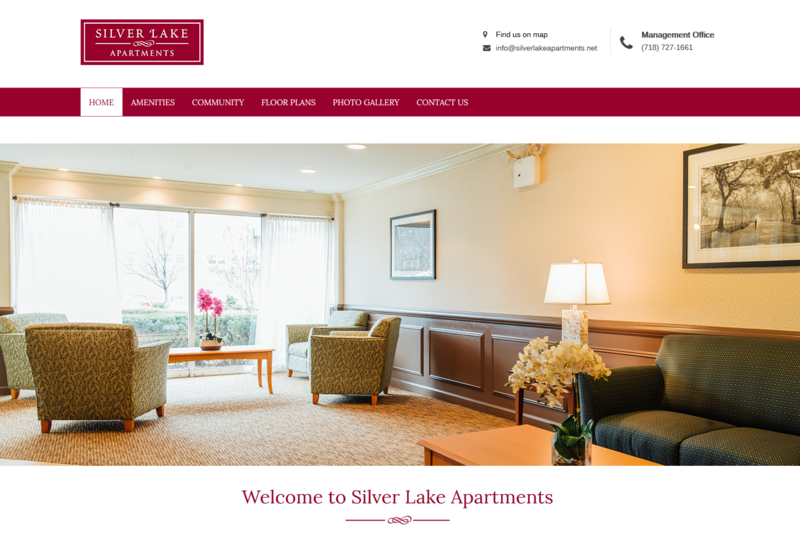 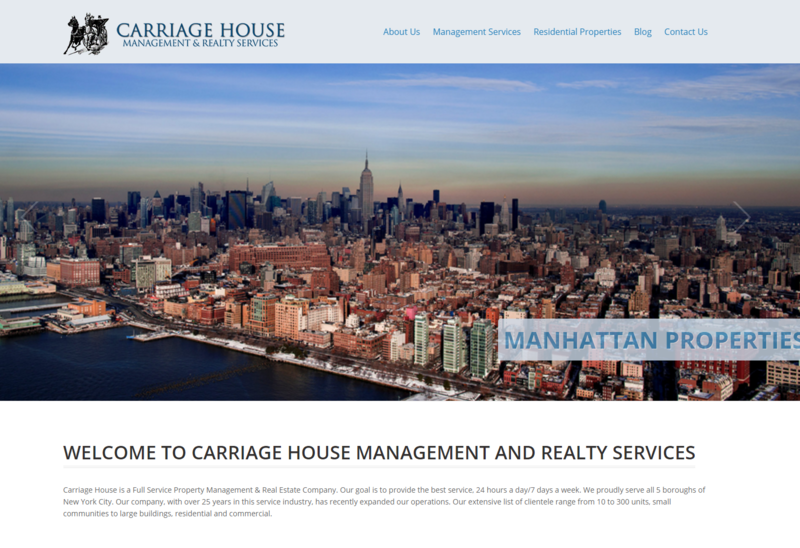 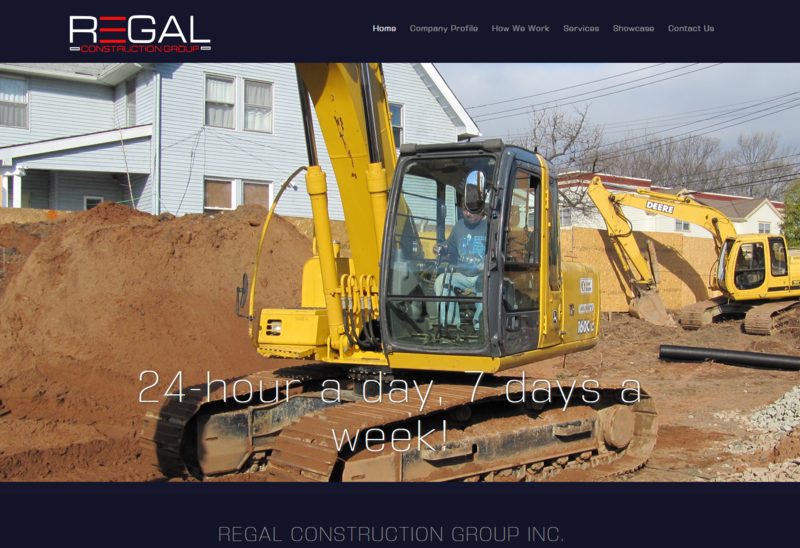 Launched in July of 2016, the Regal Construction Group site features a fully responsive web design, copy-writing, Logo Design, Google Maps Integration, and more. 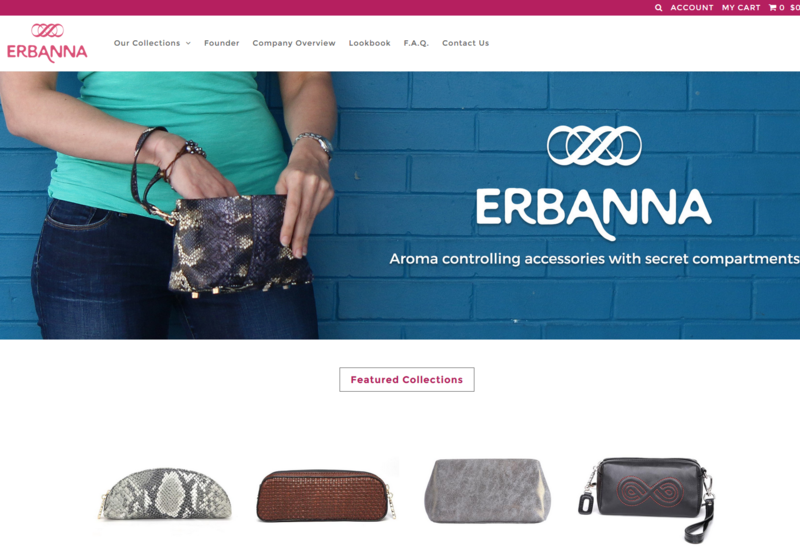 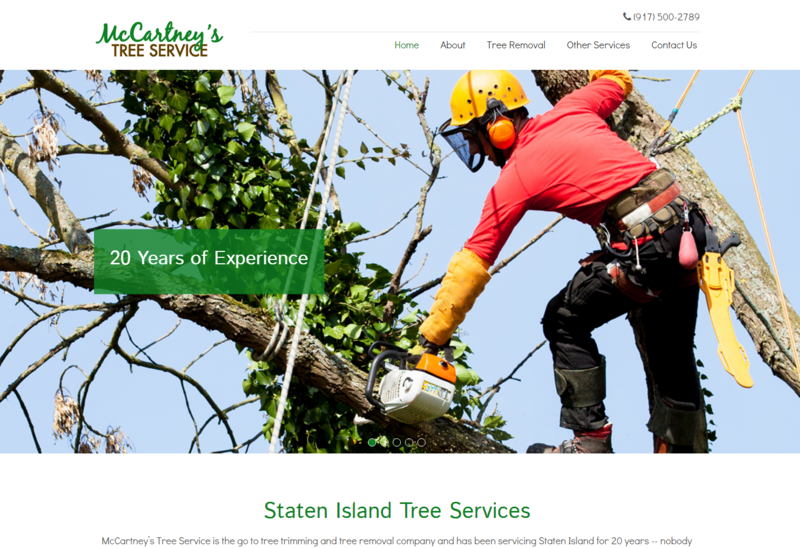 Launched in July of 2016, the Erbanna site features a fully responsive web design for the Shopify eCommerce platform, a rotating front slider, Parallax images, Instagram integration, and more.